After getting accepted into medical school, Kate learns that she is pregnent to her boyfriend, Paul. After having an argument about whether to keep the baby or not, Kate drives off, in order to think about things. When she returns, she learns that her boyfriend has died in a factory fire. The movie then fastforwards to the birth of their daughter, Meghan. From there, it once again fastforwards to 4 years latter, where Kate and Meghan are living next door to Kate's best friend David. 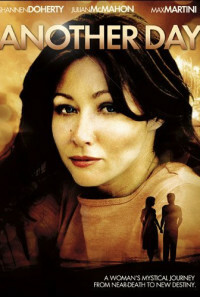 Even though it's been 4 years since Paul's death, Kate can still not move on, which is unfortunate for David, as he has been in love with her since they were kids. As he professes his love to Kate, Meghan falls into a river. After diving in to catch her, Kate washes up on shore, only to discover that she has woken up 2 days prior to Paul's death. As she struggles to prevent Paul's death, she also realizes that she loves David. As she soon begins to realize that while she can not prevent death, she can change her future, choosing to live and get on with her life after Paul. Regions are unavailable for this movie. 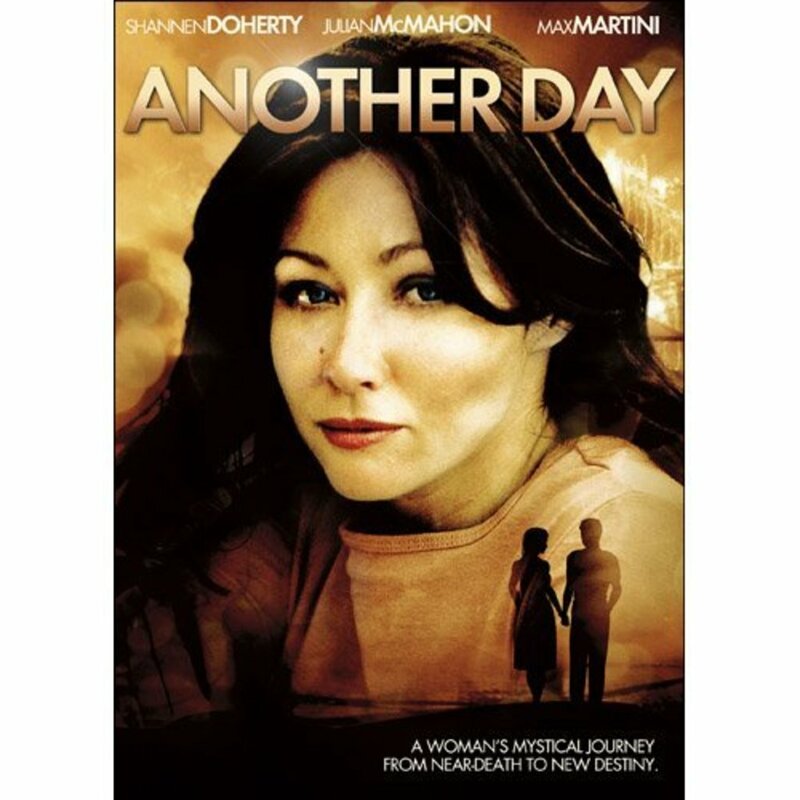 Click the "Watch on Netflix" button to find out if Another Day is playing in your country.